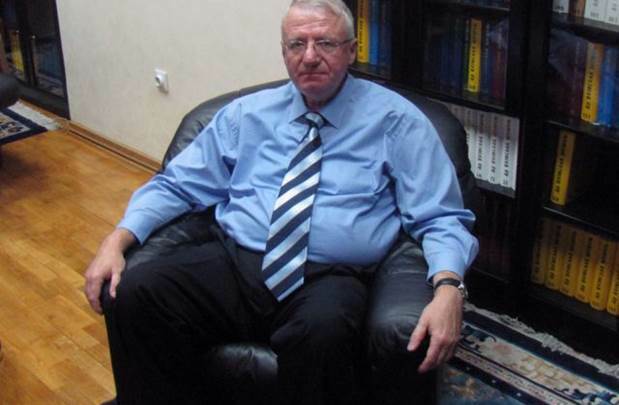 The appeals chamber at the International Criminal Tribunal for the Former Yugoslavia (ICTY) has ordered that Vojislav Seselj be returned to custody. The appeals chamber ordered the trial chamber to revoke Seselj’s provisional release immediately and order his return to custody. The trial chamber previously rejected a motion by the prosecution to return Seselj to the tribunal’s detention unit. Following Seselj’s release, an appeal was filed with the tribunal’s appeals chamber on January 20. The appeals chamber determined that the trial chamber had made a mistake when it decided not to revoke Seselj’s provisional release, particularly after he stated that he would not return to the Hague voluntarily. “The Appellate Chamber considers that the Trial Chamber is best placed to execute the order to revoke Seselj’s provisional release at this stage and to give the parties – Serbia and the Netherlands an opportunity to be heard about the possibility for Seselj's further provisional release,” reads the decision from the appeals chamber. Two members dissented. The decision states that the trial chamber should revoke its decision on provisional release in order to determine whether any further provisional release is justified. Seselj, leader of the Serbian Radical Party, has been charged with crimes against Croats and Muslims in Croatia, Vojvodina, and Bosnia and Herzegovina from 1991 to 1993. He surrendered to the ICTY on March 24, 2003. In November of last year he was given a provisional release until the pronouncement of the verdict.